- UN Secretary-General António Guterres. Landmines is a huge problem in many parts of the world. 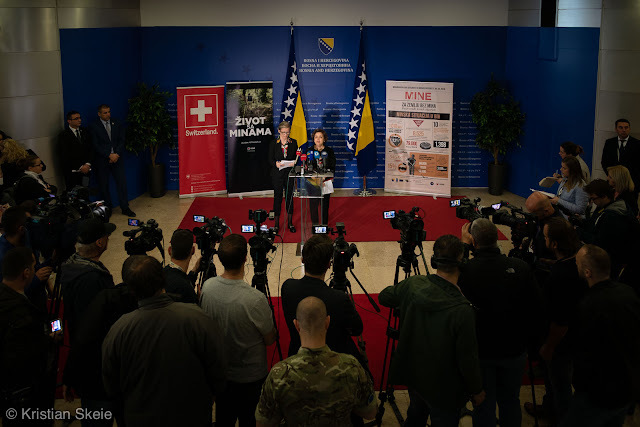 Today, in order to mark the April 4th as the Mine Awareness Day, The ministry of Civil Affairs in BiH, in cooperation with the Commission for Deming in BiH and the Bosnia and Herzegovina Mine Action Center with the support of the UNDP and the Swiss Embassy in Sarajevo invited guests to the parliament building to mark the event. April 4th is Mine Awareness Day, Ms. Sezin Sinanoglu from the UNDP talks to the media. Saliah Osmanovic reflections on the Karadzic verdict. 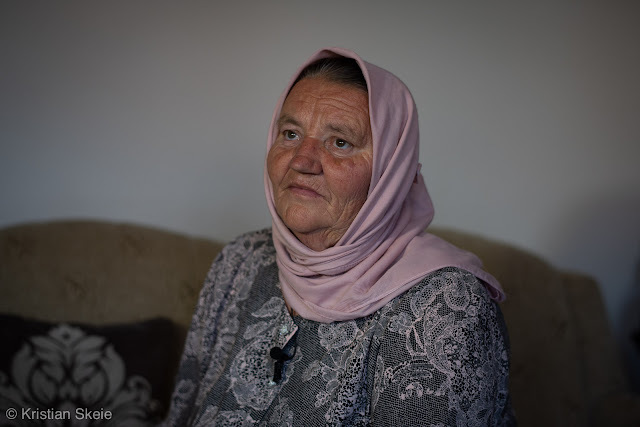 Saliah Osmanovic lives about an hour outside of Srebrenica. She lost both of her sons as well as her husband during the genocide in Srebrenica. 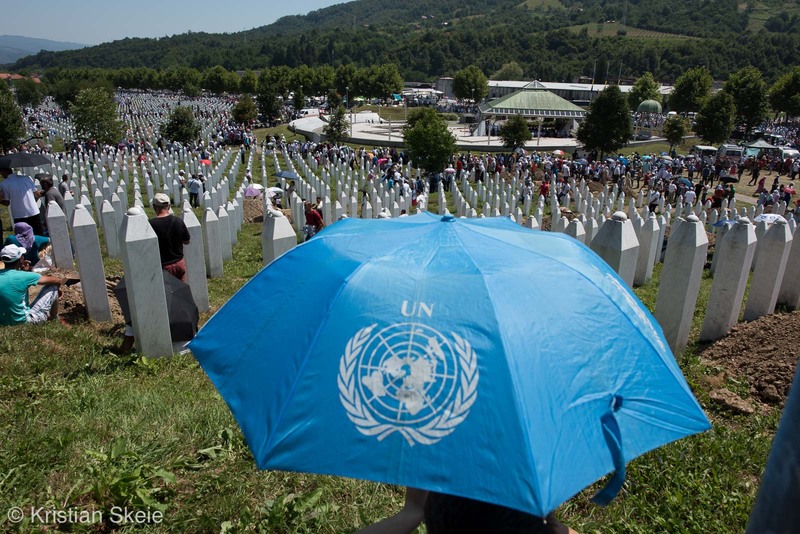 On March 20th 2019, United Nations appeals judges have upheld the convictions of former Bosnian Serb leader Radovan Karadzic for genocide, war crimes and crimes against humanity and increased his sentence from 40 years to life imprisonment. In this context, we met with Saliah Osmanovic who visited the Potocari Memorial where the verdict was broadcasted on live TV. The following day, we went to meet with her at her house not too far from the memorial ground in Potocari. 'Nermin! come here, they will help us, we are safe'. This is roughly what Ramo said when shouting towards his son, in order to make him come forward. Ramos and his son was most likely exhausted and probably hungry and thirsty after having walked for two days. 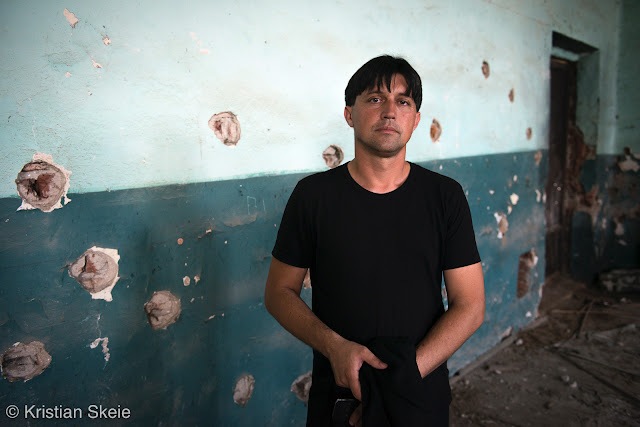 A week earlier (On July 6th), he and his wife, Saliha Osmanovic had buried their youngest son, Edin who was killed by a grenade. 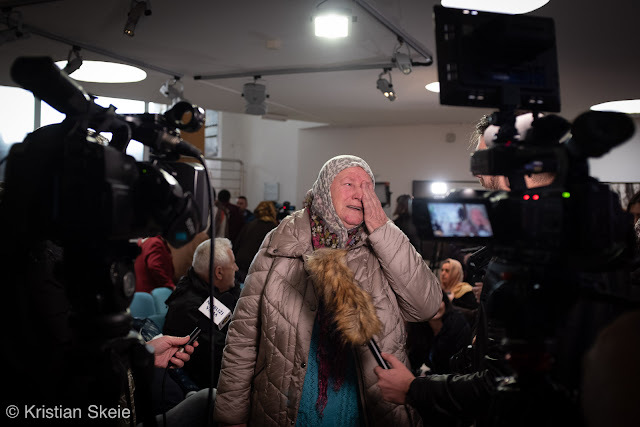 They, together with over a thousand others, had been walking for two days- trying to escape from the Bosnian Serb forces who had taken Srebrenica on July 11th 1995. When Ramo screams out for his son, they have all been captured. Most of them were likely killed in what is known as the Kravica massacre. They are standing near Kamenice, not far from Kravica, around 45 minutes drive from Srebrenica. Saliah Osmanovic does not want revenge. She wants tall he guilty people responsible for the genocide and war crimes to be prosecuted and for justice to happen. One of her pleasures in her life is to talk to the local children. She treats them sometimes with sweets and explains it is not important to her as from which ethnic background they come from. She hopes for a future where neighbours can live in peace. United Nations appeals judges convict former Bosnian Serb leader Radovan Karadzic to life in prison. United Nations appeals judges have upheld the convictions of former Bosnian Serb leader Radovan Karadzic for genocide, war crimes and crimes against humanity and increased his sentence from 40 years to life imprisonment. Here, Nura Mustafic is talking to the media after learning the verdict while watching live broadcast on TV at the Potocari Memorial, just outside of Srebrenica in Bosnia and Herzegovina. Nura Mustafic is talking to the media after learning the verdict while watching live broadcast on TV at the Potocari Memorial, just outside of Srebrenica in Bosnia and Herzegovina. Hasan Hasanovic posing inside the Potocari Memorial museum. The building is part of the old car battery factory which was later used as the UN Head Quarter during the war in Bosnia and Herzegovina between 1992- 1995. Srebrenica was a so called "safe area at the time. Hasanovic later survived the genocide which took place here in July 1995. His father, twin brother and uncle did not. 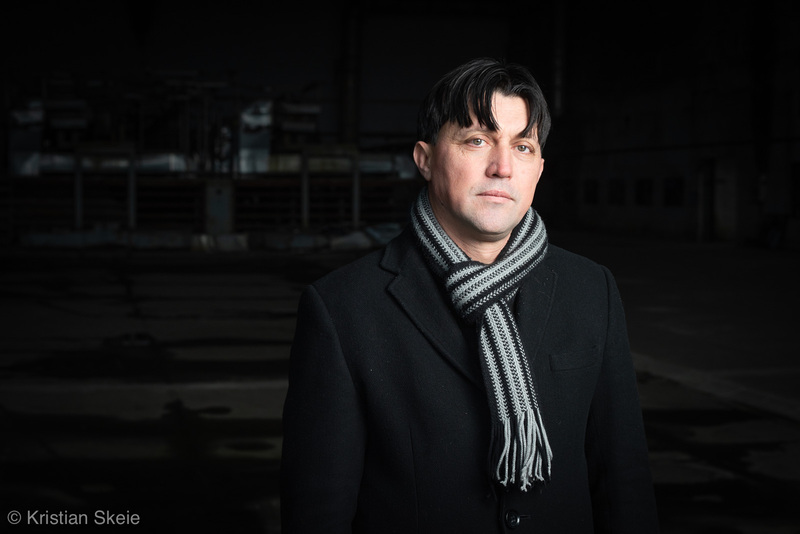 His story can be read in his book: Surviving Srebrenica. The Red Cross building in Sarajevo was originally built in 1929. It not only housed the Red Cross, but also included public baths, a soup kitchen, law offices and the Cinema, Kino Sutjeska. In 1992, during the war, the building was totally destroyed. Part of the building has now been reconstructed and repaired, other parts will hopefully follow in the near future. Getting to know the history of this building is special. More to come. 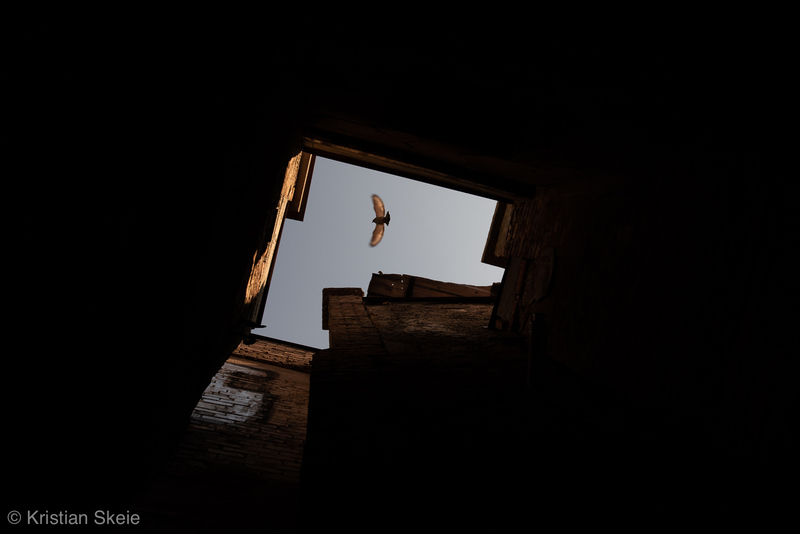 A pigeon is flying over the partially repaired roof of the Red Cross building in Sarajevo, Bosnia and Herzegovina. 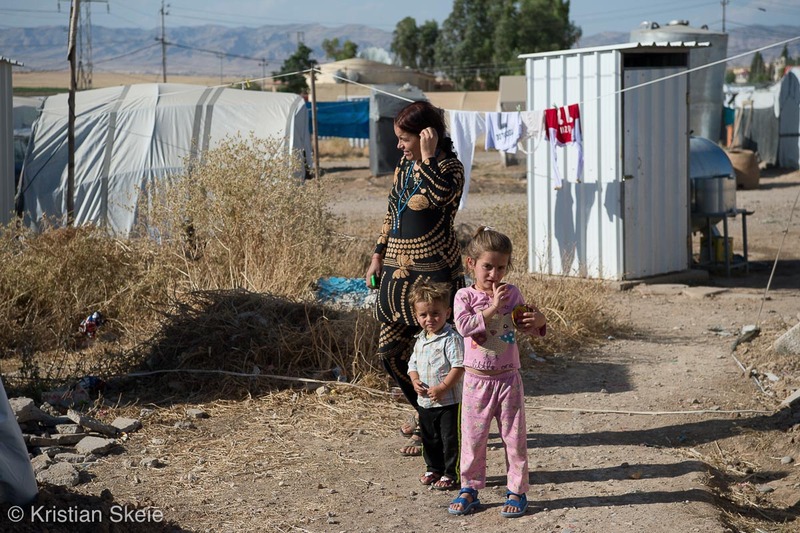 Yazidi children living with her family in a temporary camp, near Sinjar/ Dohuk, in northern Iraq/ Kurdistan. 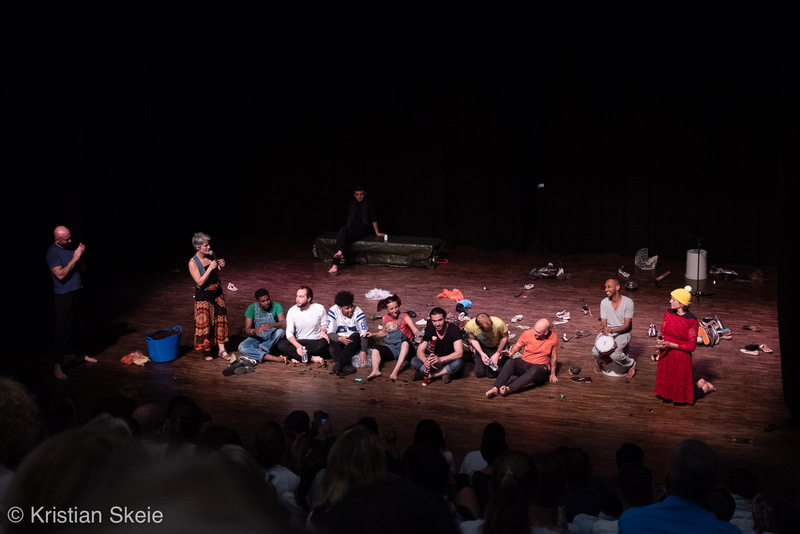 Sarajevo Youth Theatre, Pozoriste Mladih Sarajevo- tonight. 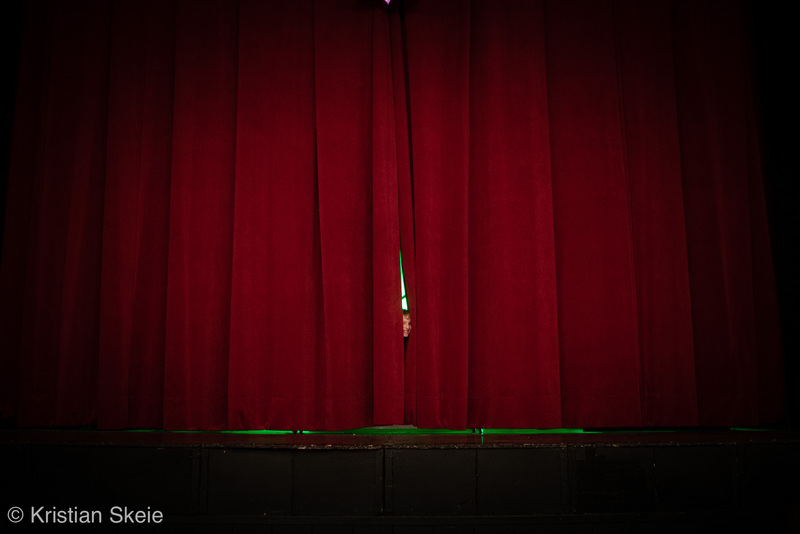 The main actor, peeking through the stage curtain prior to rehearsal! At the Youth Theatre in Sarajevo (Pozoriste Mladih Sarajevo), actors have been busy rehearsing for their play, ‘Svirala', which opens tonight. Fantastic work by everyone involved, including Director Alena Dzebo! 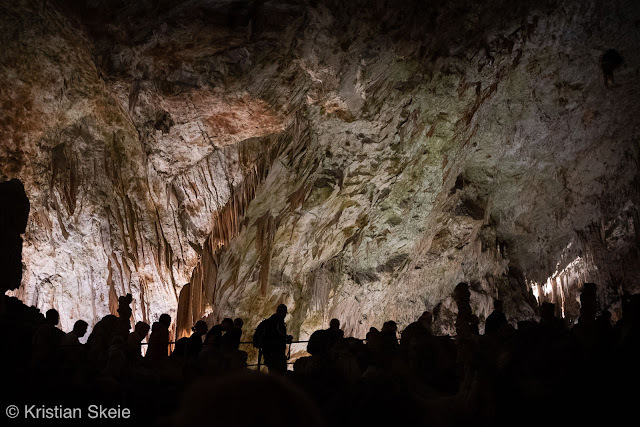 Wikipedia: (Slovene: Postojnska jama; German: Adelsberger Grotte; Italian: Grotte di Postumia) is a 24,340 m long karst cave system near Postojna, southwestern Slovenia. The cave was first described in the 17th century by the pioneer of study of karst phenomena, Johann Weikhard von Valvasor, although graffiti inside dated to 1213 indicates a much longer history of use. Exhibition in Sarajevo: Genocide in Srebrenica, 11 lessons for the future. 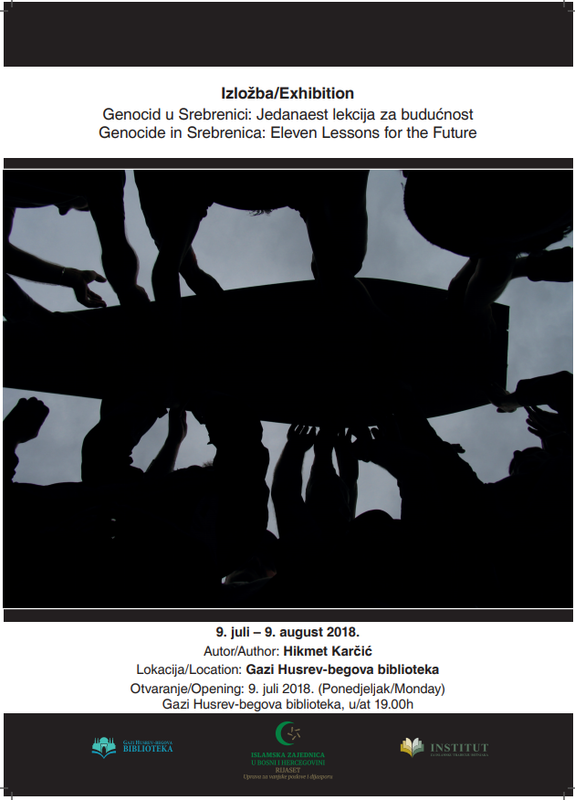 Join us, make a visit- for one month starting July the 9th, the exhibition Genocide in Srebrenica, 11 lessons for the future, is on show in Sarajevo. This group exhibition shows 11 individual stories of survivors of the Srebrenica genocide. Awareness lessons for all of us to bring forward. It is curated by Hikmet Karcic. Inside the Pilica Cultural Centre where around 500 men and boys, including Hasan's twin brother, were killed. An umbrella helps making some shade in the intense sunshine at the Potocari memorial cemetery on July 11th 2017. The irony is rather obvious..